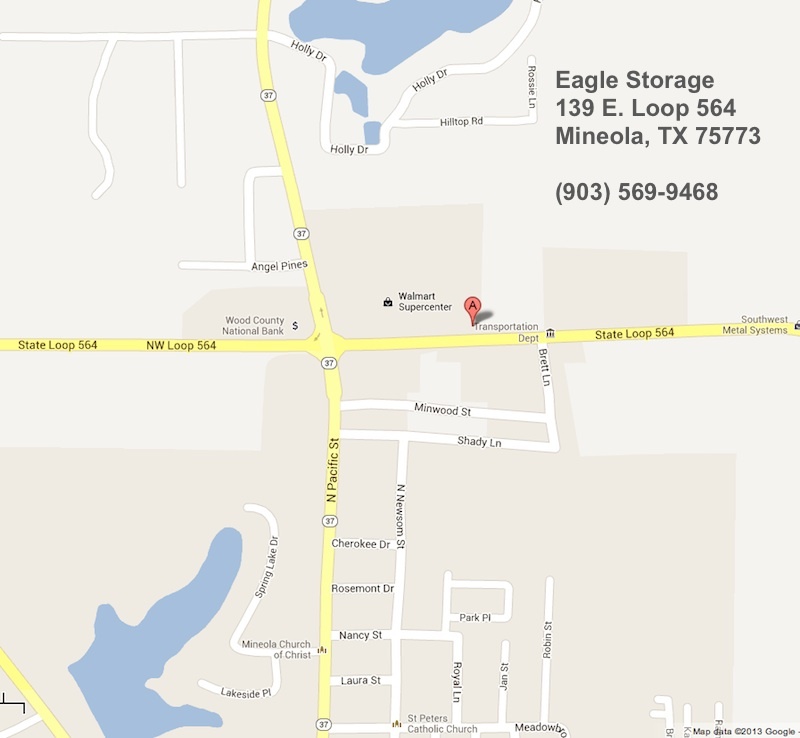 Eagle Storage - Mineola, Texas. 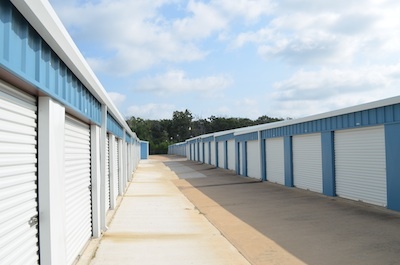 Standard and climate-controlled storage buildings. Concrete driveways. Lots of room for loading and unloading. Conveniently located in Mineola near the intersection of Hwy. 37 & Loop 564, right behind Wal-Mart. We've been serving the needs of Mineola and Wood County for over 20 years at this location. Our units are clean and well-kept with easy access. On-site owner. We also sell moving supplies, boxes, packing materials and other storage and moving related items. No long-term contracts. No surprises. 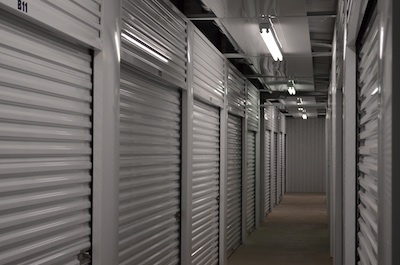 Just clean, secure storage units.